design a life they love. 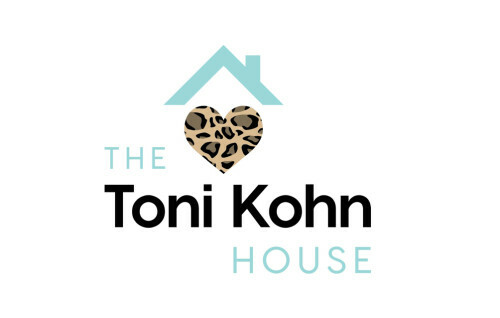 Make a donation to the Toni Kohn-Woodward Foundation, and be a part of Toni’s legacy to support young women at risk. 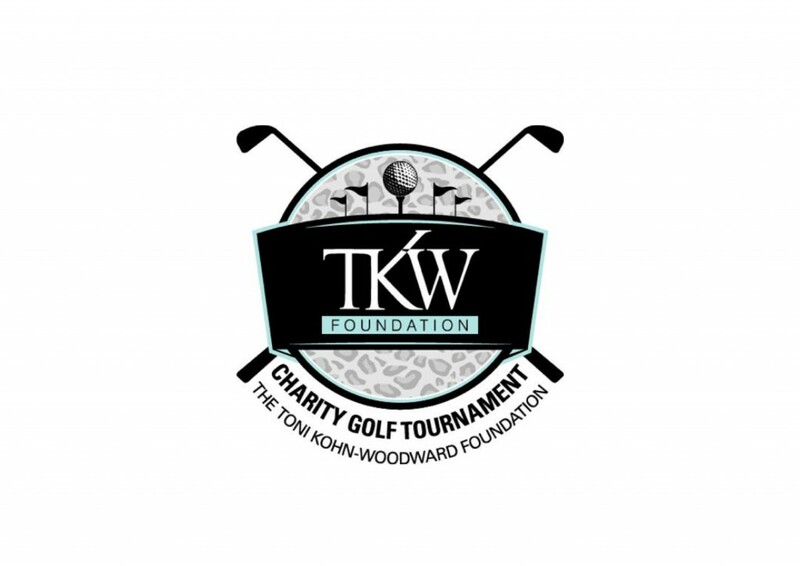 The Toni Kohn-Woodward Foundation is a not for profit organization registered with Canada Revenue Agency. 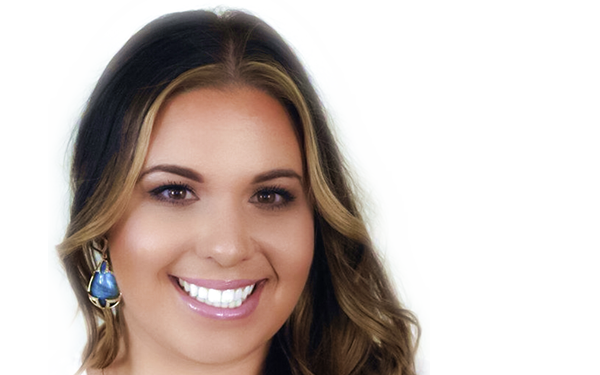 Toni’s Ride – WE DID IT! Copyright 2015 Toni Kohn-Woodward Foundation. All Rights Reserved.